In December, Kindergarteners participated in the Hour of Code. Using Ozobots they learned basic coding using color patterns which directed the Ozobot to move in different directions. In January, the Steam lesson turned to the weather. 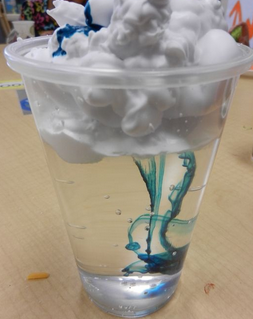 The Kindergarteners created a raincloud with shaving cream. 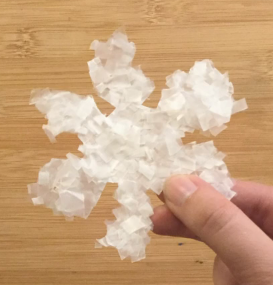 They also made snow flakes and learned why snow is white. The Kindergarteners also learned about the stages of the water cycle. In December 1st grade started their study of the patterns and cycles of the sun, moon and stars. 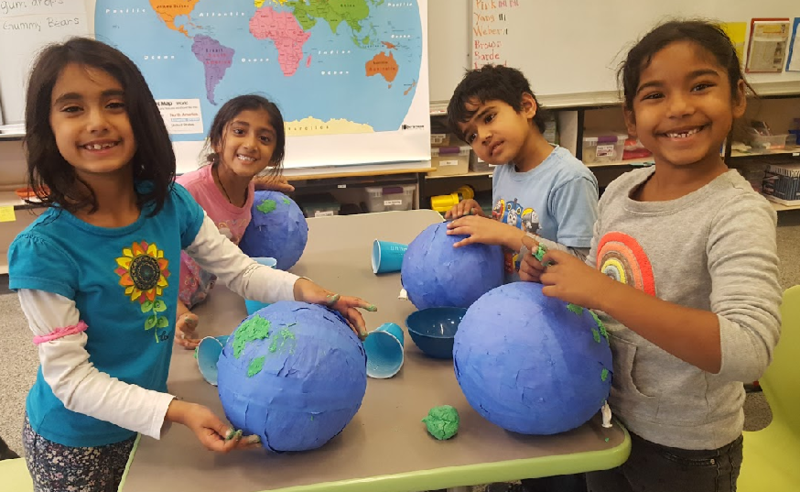 Each student made a model of the earth out of paper mache. They used their model earth to learn about the earth's rotation on its axes and how it orbits around the sun. 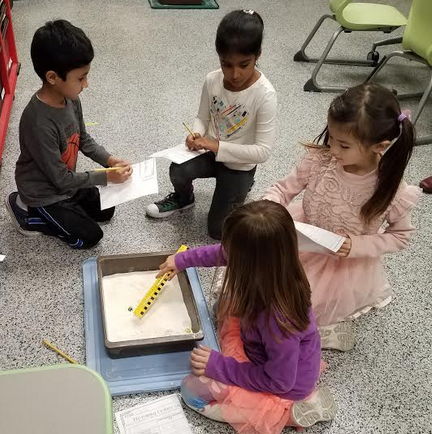 In January they learned about the moon's craters by dropping marbles into a container of flour at different heights, angles and speed. They also learned that the moon absorbs 93% of the suns light and that only 7% is reflected back to earth. 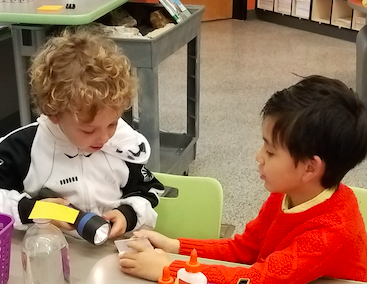 In December the second graders wrapped up their unit of study on matter. Students melted different types of candies to learn how matter can change states. 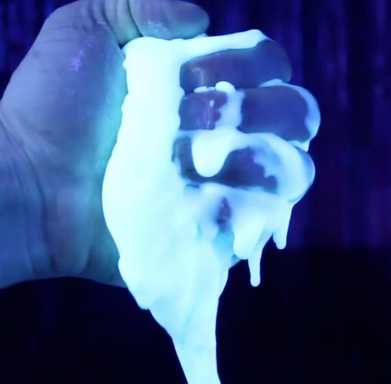 They also made luminescent Oobleck. Oobleck is a non-Newtonian fluid which acts like a solid when pressure is applied and acts like a liquid when no pressure is applied. 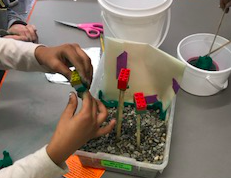 Second graders started the new year with plans to build out a 3D model of rural, suburban, and urban communities. Stay tuned for these projects. In December, 3rd graders studied wetland biomes which include swamps, bogs, fens and marshes. These environments are the barrier between land and water. 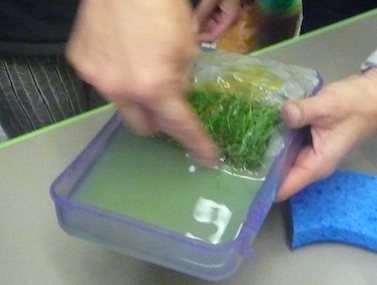 The students performed several experiments to show how wetlands work and why they are so important to the ecosystem. 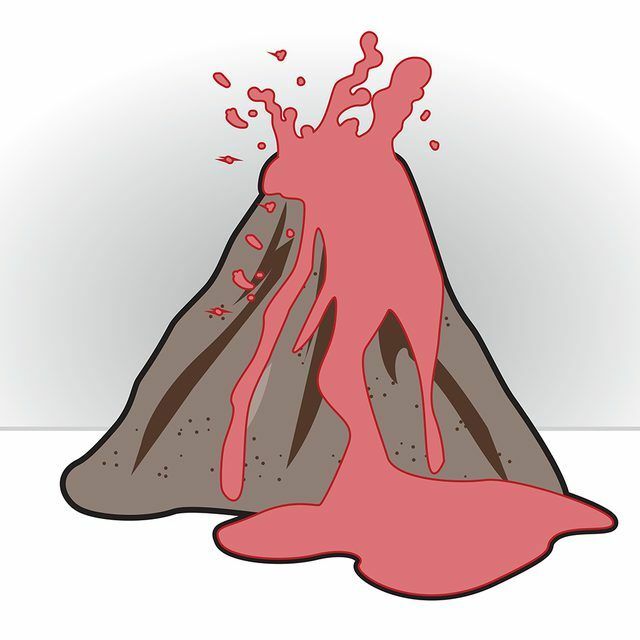 In December, 4th graders started their unit of study on volcanoes. The students gathered outside, made and measured a model volcano out of sand, a balloon and water. The students made observations before, during and after the eruption. 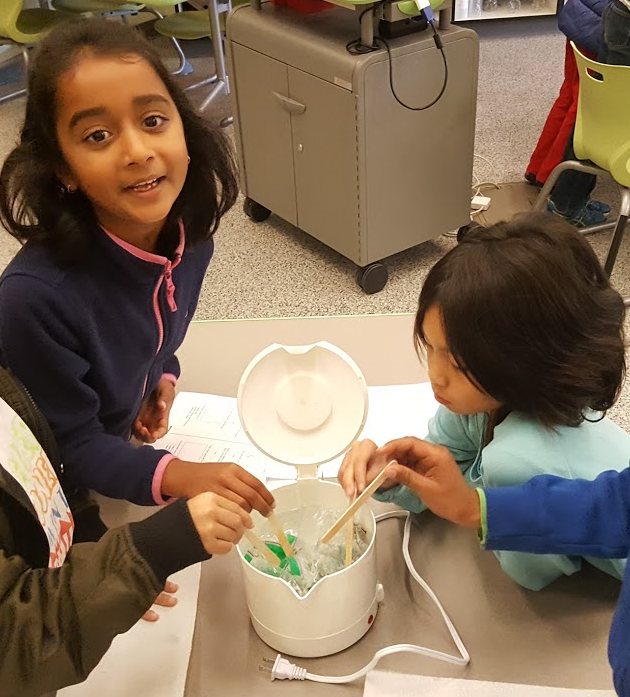 Afterwards they discussed how their observations could help engineers design tools to warn people before a volcano erupts. 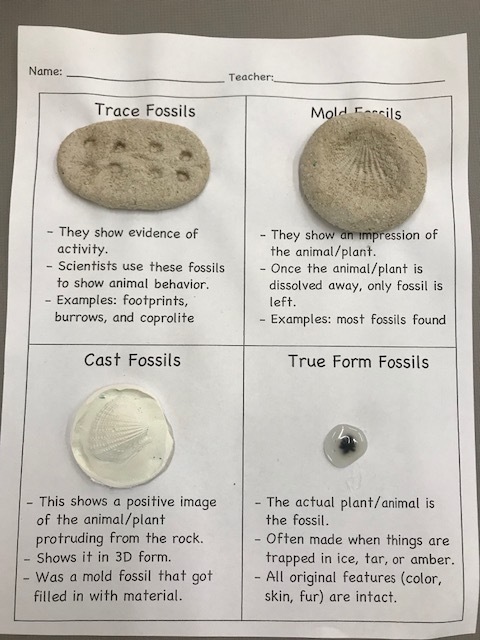 In January, the students learned about weathering. 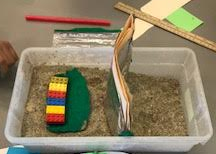 They constructed and designed two experiments to demonstrate the process of weathering. Fifth graders started their unit of study on weather in December. They learned the best conditions to produce rain by using warm water and cool air - creating rain in the lab! In January, the fifth graders played an interactive game. The game directed them to build a levee, sea wall, wetland or stilts. Their job was to protect their beach town from a hurricane. Those groups who protected their town and incurred the least amount of destruction and stayed within budget were the winners. 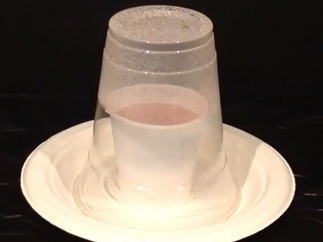 They also experimented with air currents and air pressure. 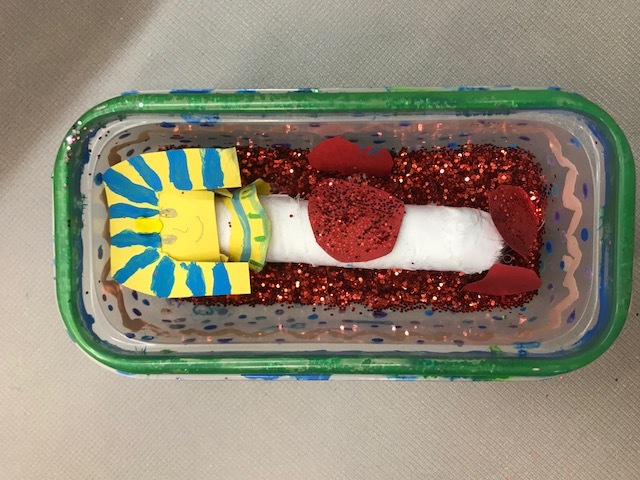 In December, 6th graders undertook a three week project mummifying a hotdog using salt and baking soda. 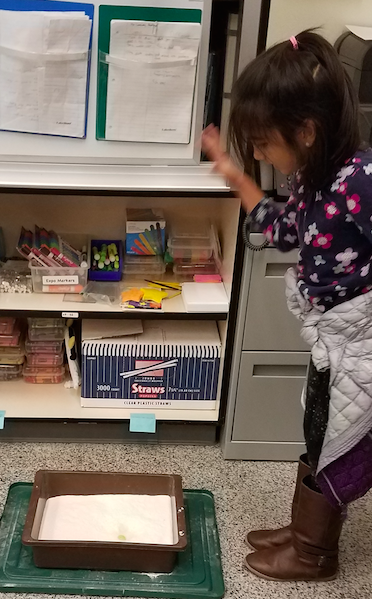 Students weighed, measured, and closely observed the hotdogs. Data was collected, recorded and analyzed. Once the hotdog was sufficiently mummified, the students wrapped it in linen, decorated it and placed it in a sarcophagus. 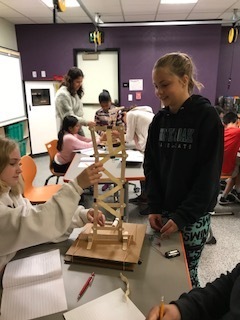 In January, the 6th graders studied earthquakes. 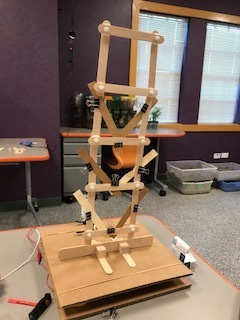 They worked with a shake table and experimented with and constructed different types of bracing to hold up a structure during a simulated earthquake.